So said a U.S. Air Force sergeant in 1953, trying to explain to investigators (and, I suspect, to himself), what he had seen, standing on a roof on an August night, watching three well-lit, color-changing objects fly by. His statement, which can be read on Project Blue Book Archive, a site devoted to supporting “serious UFO research,” gets at a fundamental misunderstanding of the people who believe in UFOs—that they are anti-science. In a recent paper published in Public Understanding of Science, Greg Eghigian, an associate professor of modern history at Penn State University, traces the history of ufology and its relationship with mainstream science, arguing that the mistrust between the two was not because ufologists were ignorant about science. 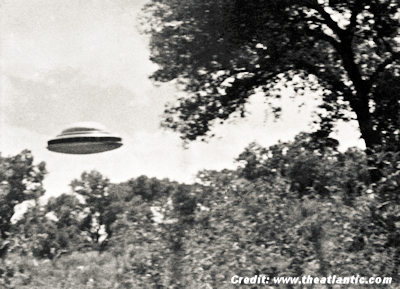 Did the UFO Debate Make Us Distrust Scientists?